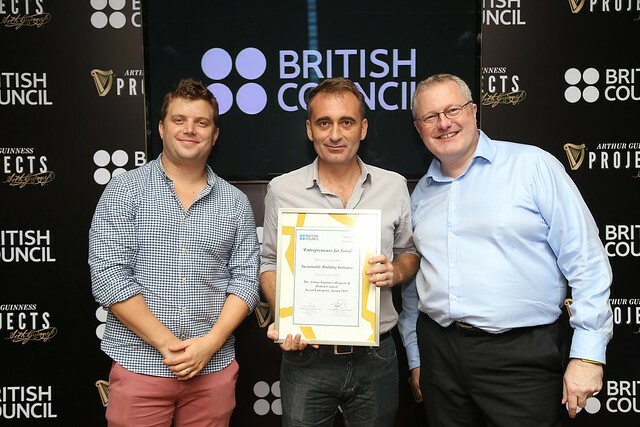 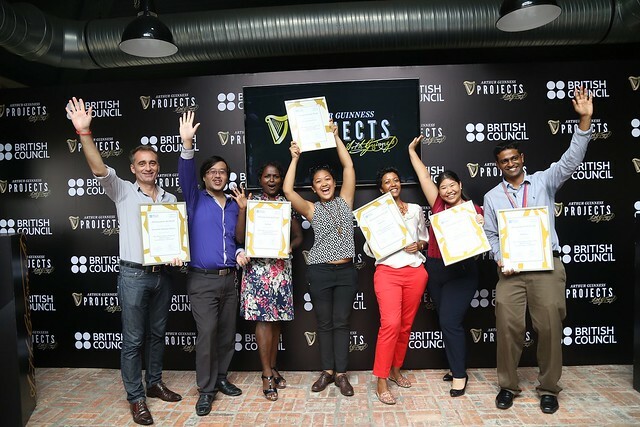 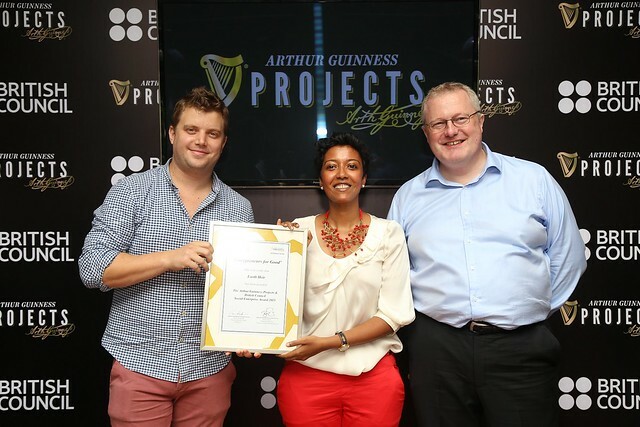 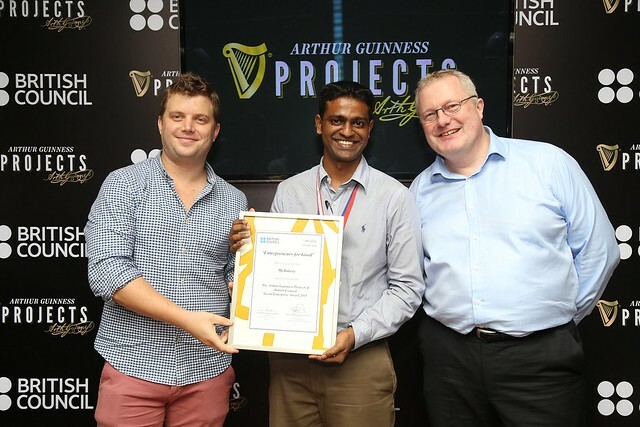 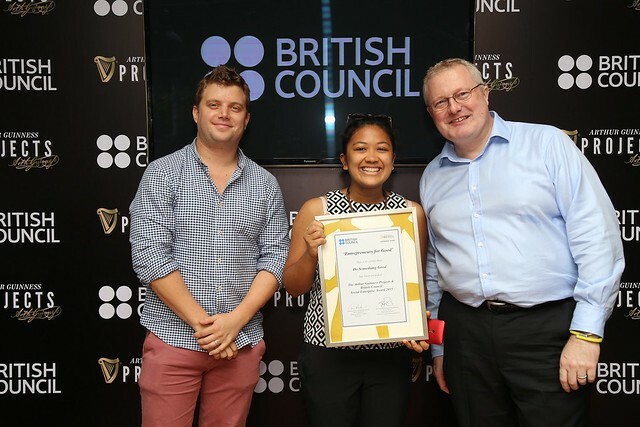 For the third year, GUINNESS® and the British Council’s Entrepreneurs For Good collaboration programme seeks for bold Malaysian Social Enterprises which have a common goal of improving the lives of their local communities besides earning profit. 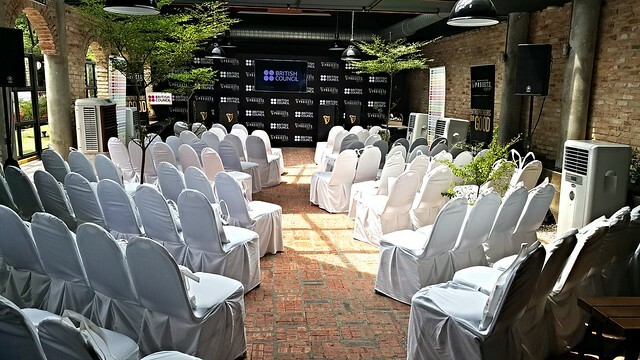 Earlier this year, a series of roadshows and workshops held across Malaysia and 14 promising Social Enterprises were shortlisted to win a seed funding of RM240,000, along with training, mentorship, and guidance to help grow their businesses. 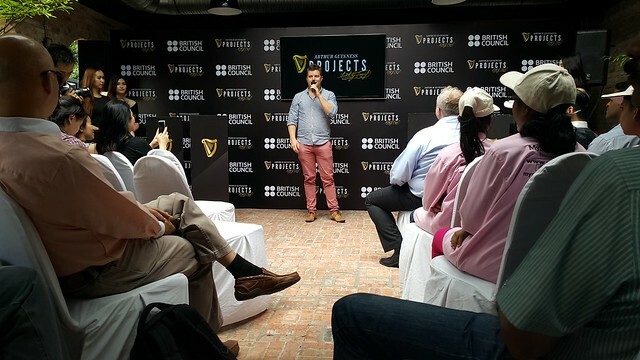 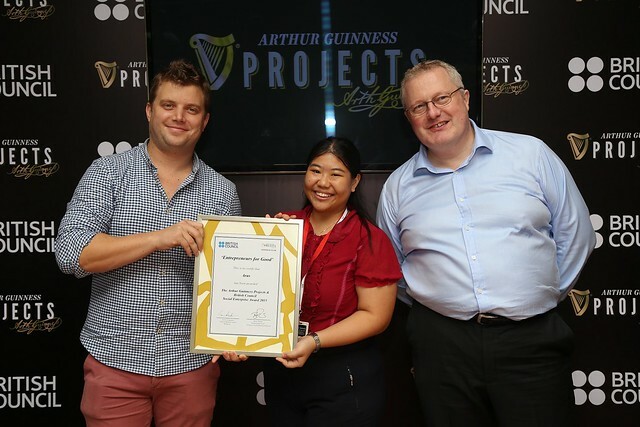 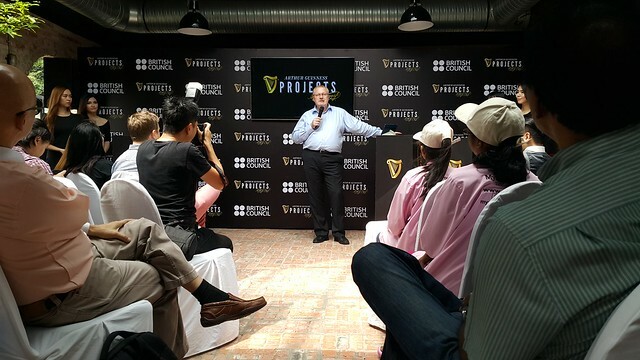 Two days ago, I attended Arthur Guinness Projects ‘Entrepreneurs For Good’ Winners Announcement at The Tavern at Guinness Anchor Berhad with my sister Raine Lee to witness the winning of 6 Malaysian Social Enterprises. 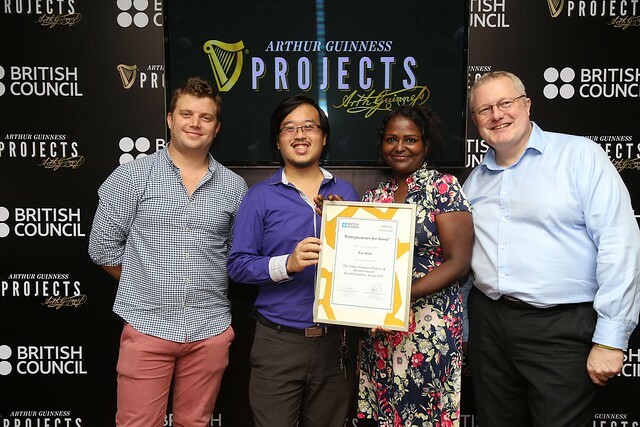 Representatives from Guinness Anchor Berhad and the British Council, along with other media and winners from the two previous years of Entrepreneurs For Good came to hear the results too. 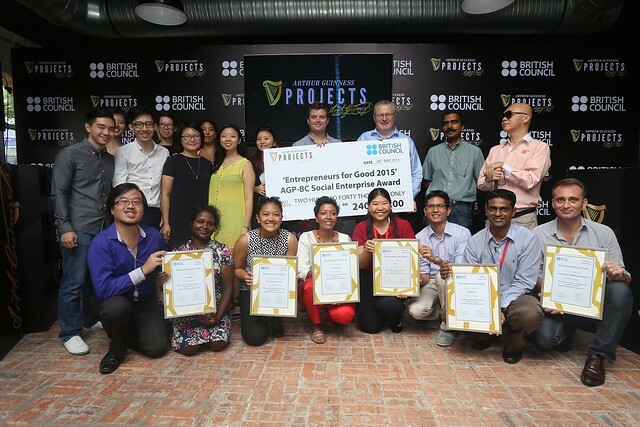 The 6 winning Social Enterprises will have to impress the judges with their ideas, business plans, and projection for sustainability to win seed funding of up to RM40,000 each, along with a bespoke training and mentorship package to help guide them through the formative years of their businesses and achieve their goal of bettering their communities. 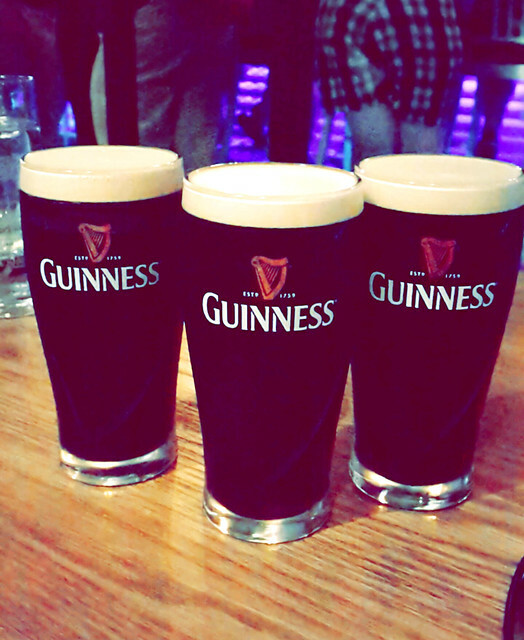 While waiting for the 6 winners to be announced... Guinness! 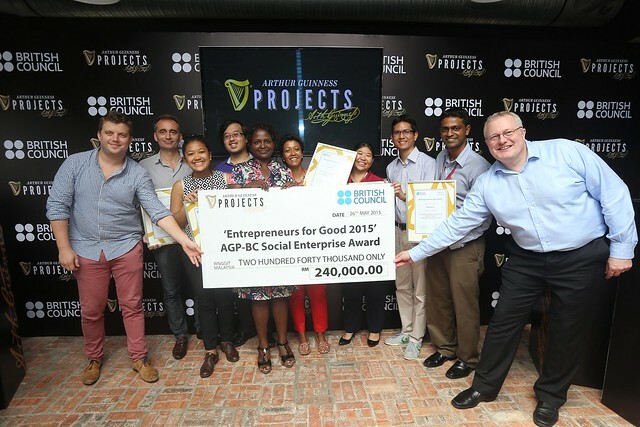 Congratulations to all 6 Malaysian Social Enterprises ‘Entrepreneurs For Good 201’5 winners!